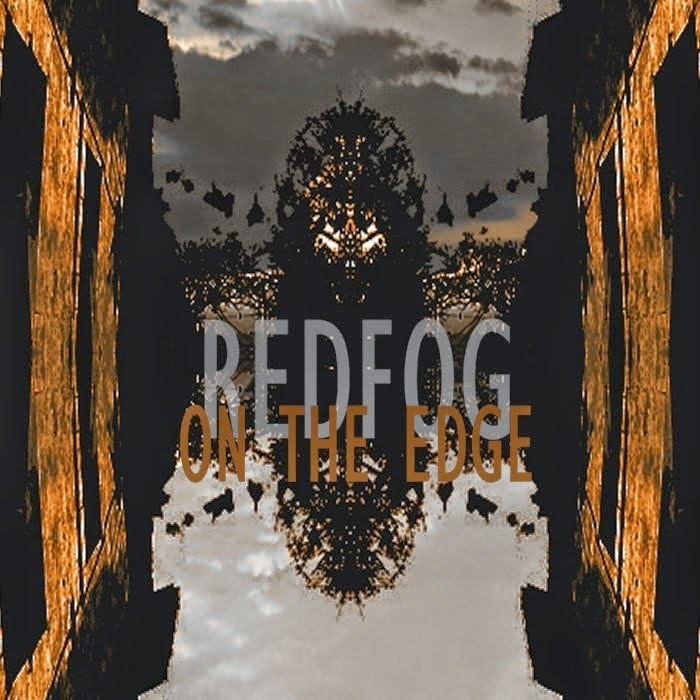 REDFOG is a Mexican band that plays Post-Progressive Metal that mixes Experimental, Art and Rock, formed in 2010, which features Ivy and her hypnotic voice, lyrics with obscure themes, visual arts and the Album artwork. Now the band has published the digital debut Album titled "On The Edge" with Bubble Blood Records Records. 1. Hi guys, tell us when you formed REDFOG? After the Syntagma project, Hector and Walt begin to work exploring new sounds and ways of make new music. Vicko listened what they were doing: cinematic , instrumental music. They played a few times…There were “fireworks” every were !!! But they thought Redfog would need the emotional lyrics and special, soft , beautiful voice… that is exactly what Ivy do, contrasting with the bombastic, dark, rock music of this powerful band. Finally, the band was formed in 2010, by Ivy, Walt, Hector and Vicko. Edgar is the bassist and last adition to play live. Redfog is ready to the next step . 2. What is the genre of your sound? 3. what is the source of inspiration for the lyrics? Who writes them? Ivy writes the lyrics of the band, she is inspired by daily life, the different facets of human´s mind, positive or negative, white or black, light or night, joy and sadness, the limit of the emotions. 4. Do you think that English is the universal language now? Yes, we do believe it. We knew if we wanted to go further we had to write in English. 5. What are the reasons by which you decide to give your band the name "REDFOG"? Redfog started being similar to a monstruous figure, with sharp teeth and claws ... like an animal with an abstract character, could be good and bad at the same time, tender and fierce, traveling at high speeds, peaceful or aggressive, hidden or visible, like the figures of clouds in the sky at sunset ... a red mist of great power ... that was Redfog. 6. 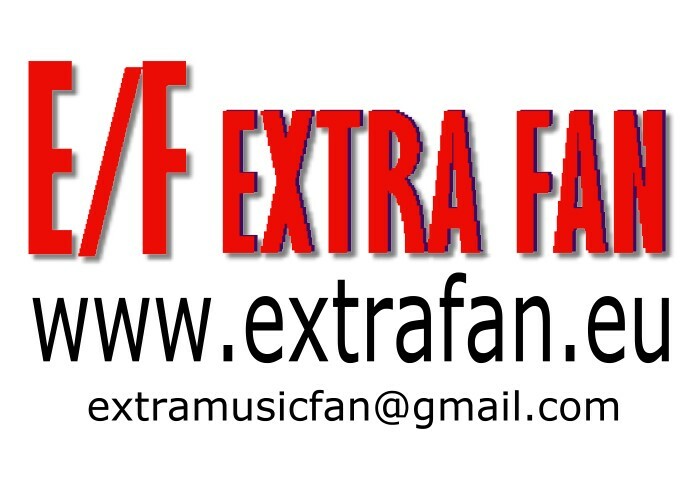 Your album, now in the digital market, will be promoted in international media, what are your expectations? We wish Redfog music be known everywhere. 7. How did you decide to sign the record deal with italian's BUBBLE BLOOD RECORDS? BUBBLE BLOOD RECORDS is showing a new way to have the music, videos, photos and work of the artists where the fans will search all that.It's a very important step for us, an opportunity for the Redfog music to be spread in Europe and America, we are grateful to them for this opportunity and confidence in the band. 8. To promote the record are you planning a live tour? Yes, of course, can´t wait any longer to go on live tour soon. 9. Have you played in some important festivals in the past? 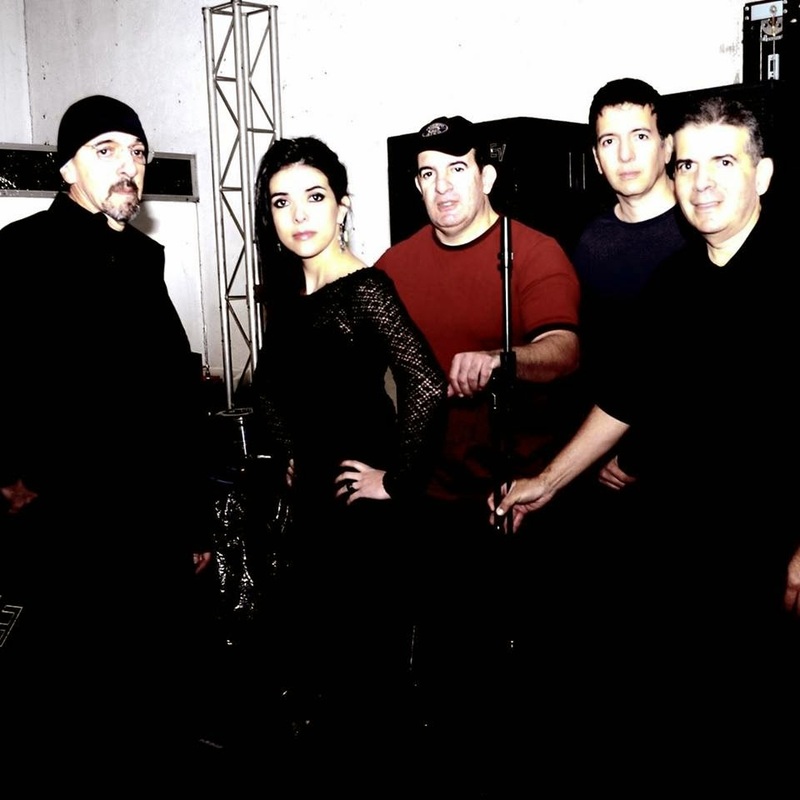 With the Syntagma band we did it before, we played in Mexico city . In this year 2015 we are willing to play and be invited at festivals in the United States and Europe. 10. I would like to have your own point of view about the poor sales of the CD's, it's caused by the internet? technological development? or it's changed the mentality of the fans? Internet and technological development are facts that are making this a passionate time for the lovers of good music.It has changed the mentality of the fans that can hear what they like without the control of the big enterprises.Thats great for the new generation of artists and entrepreneaurs with creativity and new ideas. 11. You're certainly not a international mainstream, pop band, how do you judge the worldwide underground music scene? and in Mexico? we are certainly not an international mainstream, such as pop music, and we feel proud of it, the genre we play is very exciting and has many followers in Mexico and worldwide. 12. Tell us a few funny situations, in the past? 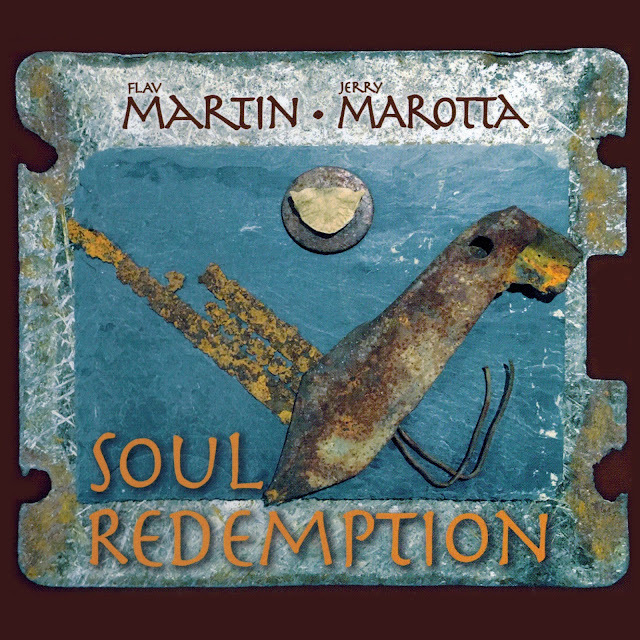 I remember a time in a festival before the radiobroadcasting of our show, the speaker introduced us as the sucessors of Maria Greever, a great…1950´s Boleros music composer. Well, a fan called “Conan the barbarian” to Walt…and then we didn´t know that “eres un perro “ (you are a dog) was like “You are a very exciting player”. OK. Take it easy, Walt. I believed it when I saw the fan yelling and jumping completely out of his mind. In some places the words have unsuspected means. A local drummer wanted to play with us after a show,but he couldn´t give a try….Vicko has the drums for a left handed dummer.